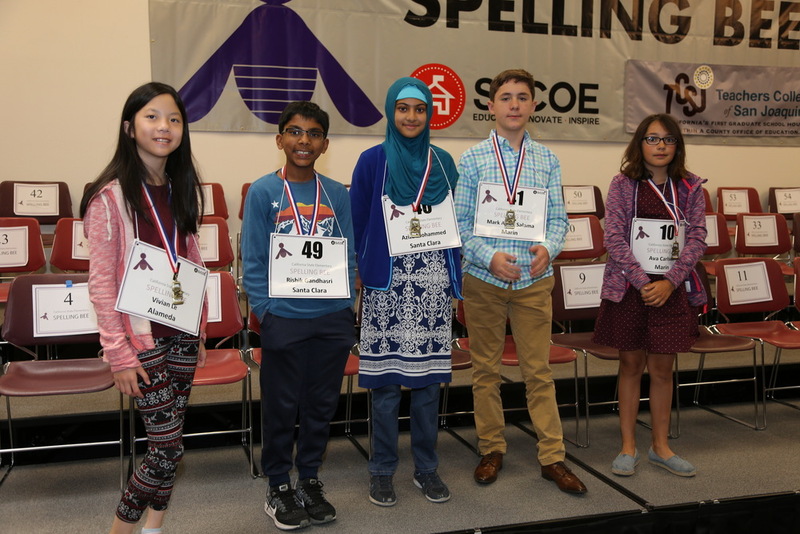 On Saturday, May 5, 2018, two Butte County students competed at the California State Junior High Spelling Bee Championship. Ryan Daugherty from Bidwell Jr. High placed 22nd and Carelin Kue from Nelson Avenue Middle School placed 29th. The State Competition was held at Miller Creek Middle School in San Ragael. In all, there were 45 seventh-, eighth-, and ninth-grade students from 24 counties throughout California that competed at the state level that day. Ananya Vinay, a seventh-grade student from Fresno County, became the California State Junior High Spelling Bee Champion. Aren Wang, an eighth-grade student from Stanislaus County, finished second and Anisha Rao, a seventh-grade student from Alameda County finished third. 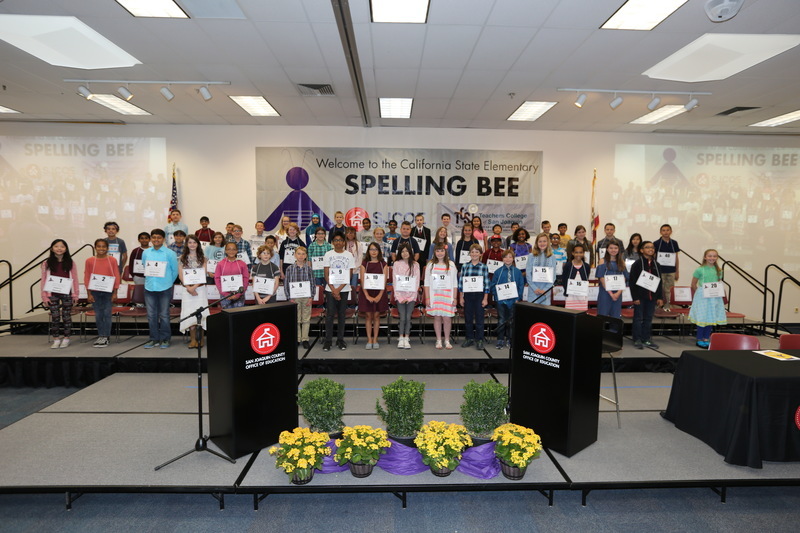 The California State Junior High Spelling Bee Championship was coordinated by the Marin County Office of Education. The Spelling Master was Barrett Schaefer.